We've decided to put a scope and a get some suppressors threaded in M14x1 for the 308! We've put on the super affordable Ranger 3-9x42 Ranger scope and a Hushpower 370 suppressor! You still get the factory Muzzle break so this is a great all-in-one package! We also have plenty of Tikka magazines for these so if you're looking for another one then we can do one for $99.99 extra with the purchase of the rifle or package! 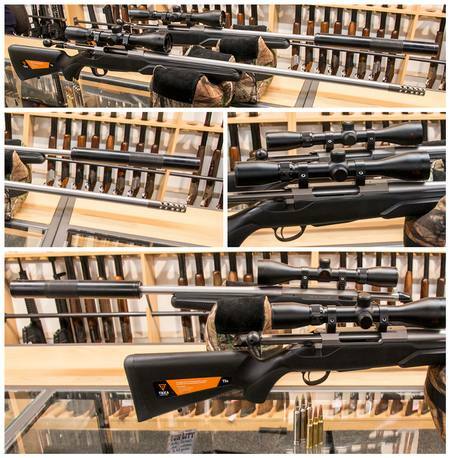 Get in-store and have a feel of one of these awesome rifles now. 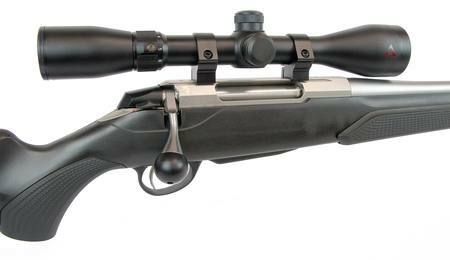 We've just landed these awesome new modified Tikka T3Xs in 300Win Mag, 7mm Mag and 308Win! This package is for a 308Win rifle as the threading is different on the magnums! 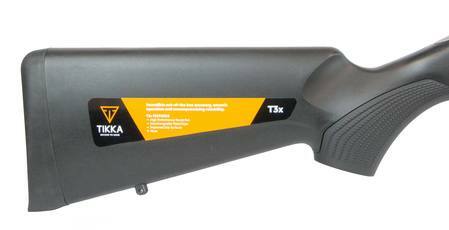 These have the tried and tested action and barrel of a Tikka T3X but with some added extras, including an enlarged bolt handle, a soft touch forend, a soft touch pistol grip. 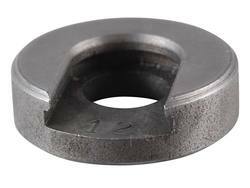 They are also factory threaded and come with a beefy factory muzzle break. Only at Gun City! 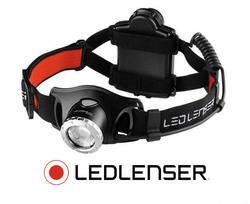 These are a great upgrade over the basic T3X! 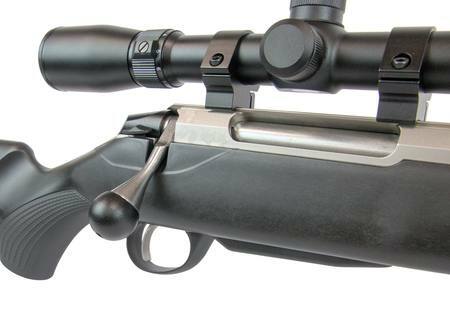 A muzzle break is worth $2-$300 by itself and this has even more to offer! 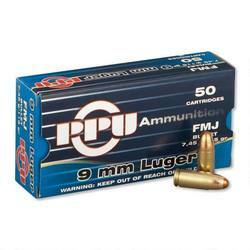 We have spare mags for these at $99.99 with the purchase of a gun and we can make up some awesome packages. Just have a look at the photos! Compare the value you get from a normal Tikka T3X! A factory Tikka Muzzle brake easily $300 in value being factory made. Factory threading $100 in value with the stainless thread cap. Large Bolt handle $100 in value IF you could buy them on their own. 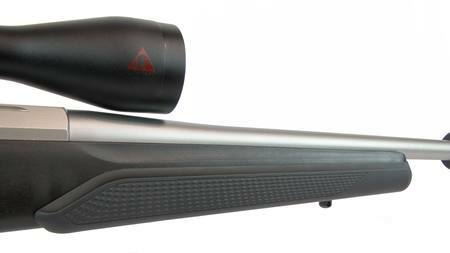 Soft touch added on removable forend It has the soft rubberised coating like the Sako A7 and Sako 85 Finnlight. 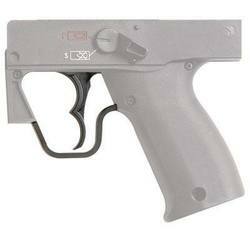 Soft touch pistol grip Both this and forend at least $100 in value. As you can see, the T3X Soft Touch is no joke and has been designed with the serious shooter in mind and all at an excellent price point.